414 Avenida De La Luna, Vista, CA 92083 (#190015954) :: Neuman & Neuman Real Estate Inc. 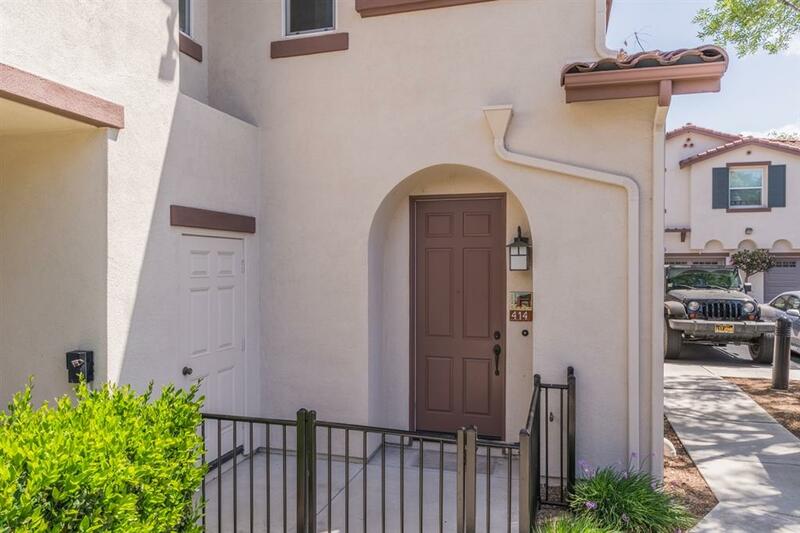 This move in ready townhome is located in the Santa Fe Walk Complex in the heart of Vista. 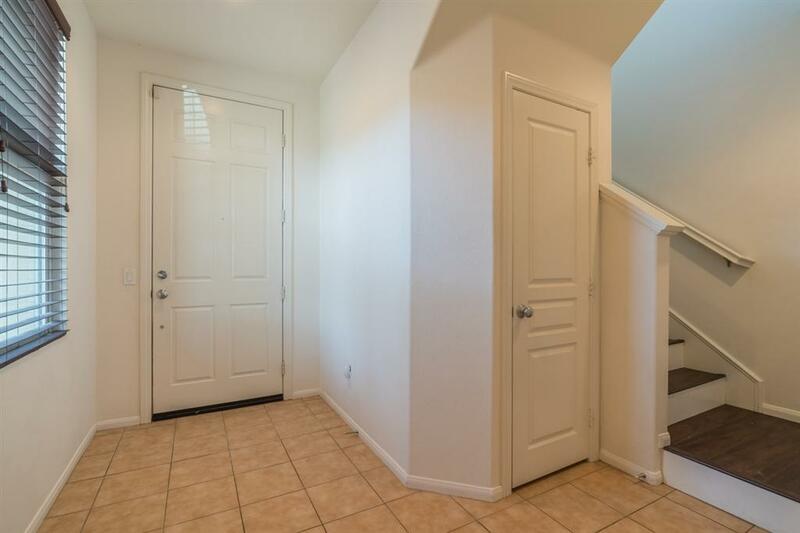 This bright and open floor plan features upgraded finishes throughout. The wrap around kitchen offers recessed lighting, stainless steel appliances, rich cabinetry, and granite countertops with a raised breakfast bar for an added eating area. The spacious master en suite has double sinks, a soaking tub, separate shower and a walk in closet. Must see! This beautiful unit will not last! 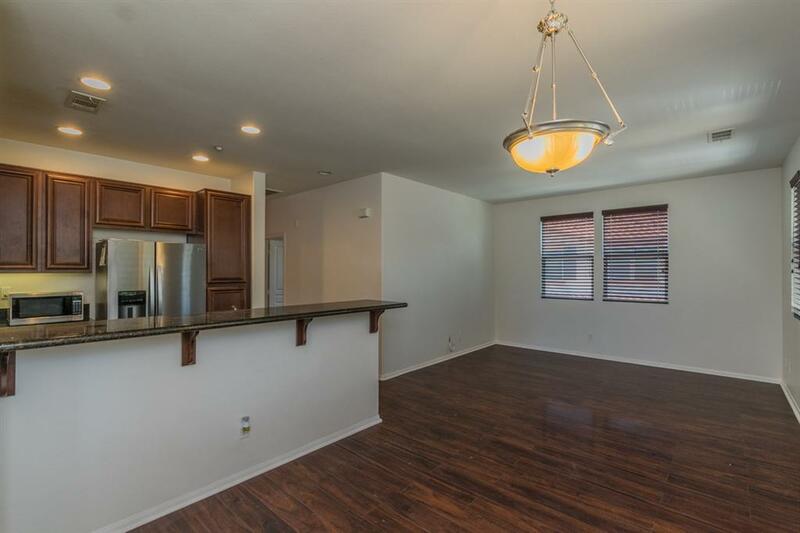 Upgraded with granite countertops, wood floors, and stainless appliances. The master has a large walk-in closet. Laundry in unit and the complex is very clean and well cared for. 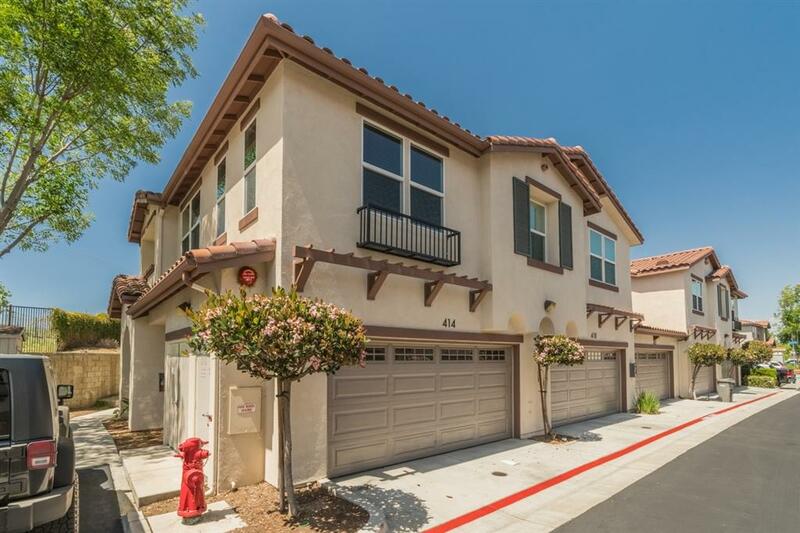 This unit has an attached 2 car garage and plenty of storage. There is a large green belt with playground area. The Santa Fe Walk complex is walking distance to Vista's beautiful downtown area with Restaurants, breweries, shopping and more!